Simply put, the BIOSAFE® biobank is the optimum in cryogenic sample storage and bio-banking, and can be supplied in the UK and Eire by Cryo Storage Solutions of Cardiff. Cryo-preservation by means of deep cold liquid nitrogen is an established practice in science, research, medicine, stem cell therapy, IVF, tissue banks, environmental research and technology. 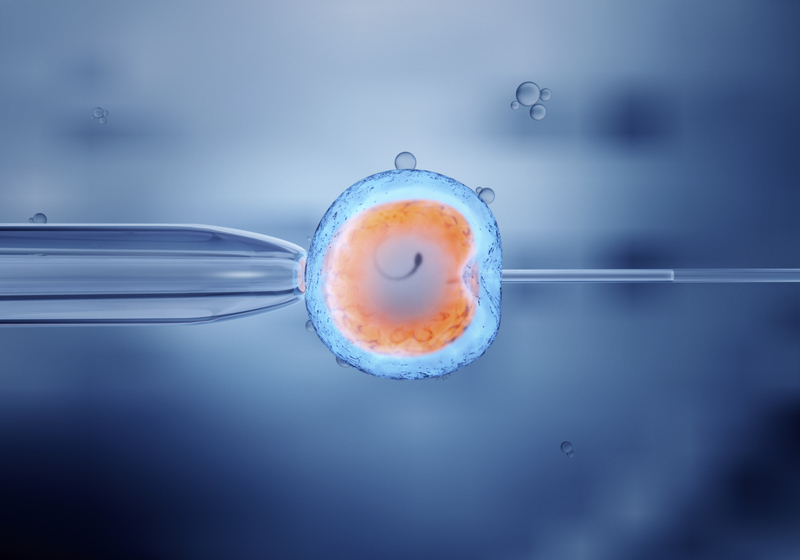 The Cryotherm BIOSAFE® cryo-conservation system is suitable as a biobank or freezer for both the medical and research worlds and is certified to ISO13485. With network capabilities, the BIOSAFE® system is essentially a large cryogenic storage or freezing container with a wide neck opening for the preserving and long-term storage of biological and medical samples. 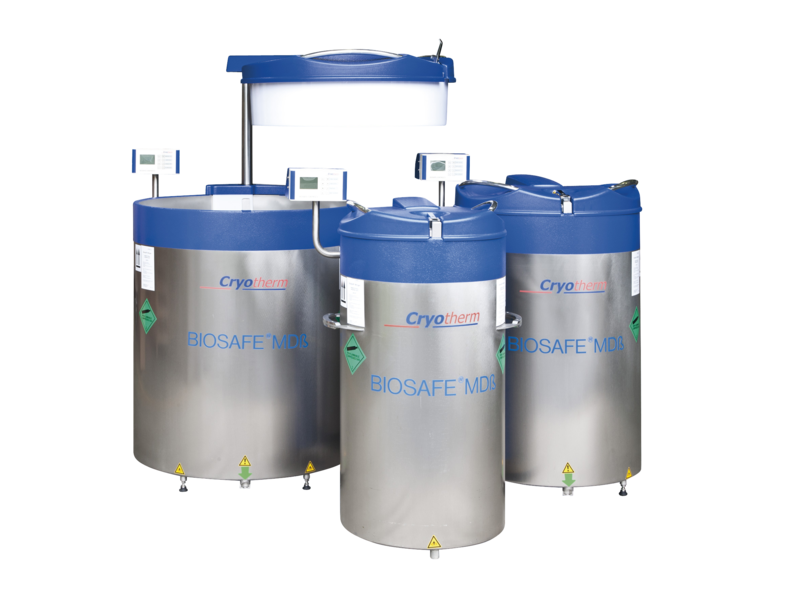 The BIOSAFE® cryo-preservation system ensures temperatures down to -180ºC in the gas phase. The containers are easy to use with ergonomic and simple withdrawal of your samples, while offering maximum safety and reliability via the integrated fill-level controller and container monitoring system, which also allows you to network up to 32 BIOSAFE® bio-banks together. These cryo-conservation bio-banks are highly efficient, with ultra low evaporation rates of down to 0.6% per day. This means they are more cost-effective to run and could save you money in running costs. Cryo Storage Solutions can also supply the Cryotherm Cryo-Messenger® remote monitoring system which can keep your precious samples under constant control; 24 hours a days and 365 days a year. Any messages can be sent to you via text message, email or fax. To learn more about the Cryotherm BIOSAFE® biobank or anything to do with cryo-preservation, freezers or storage containers, then please get in touch with Edwin on 02921 303518 or fill out the contact form below.